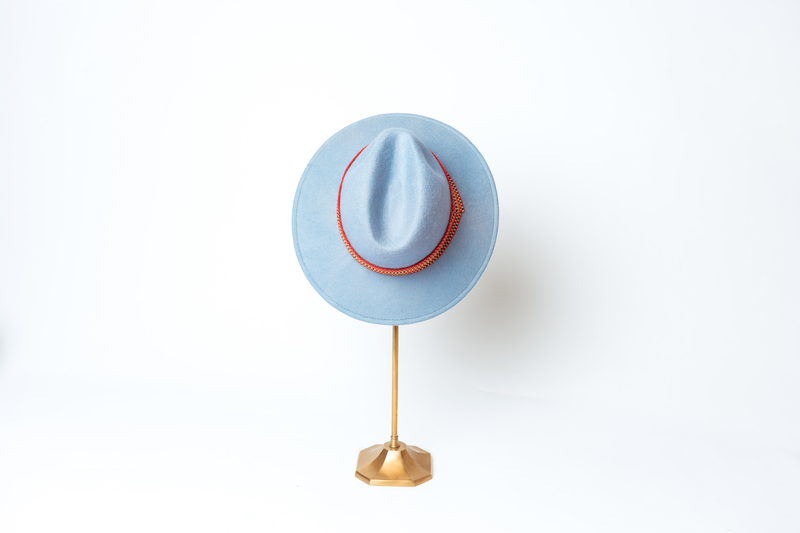 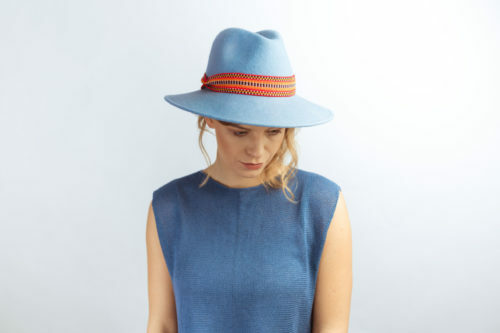 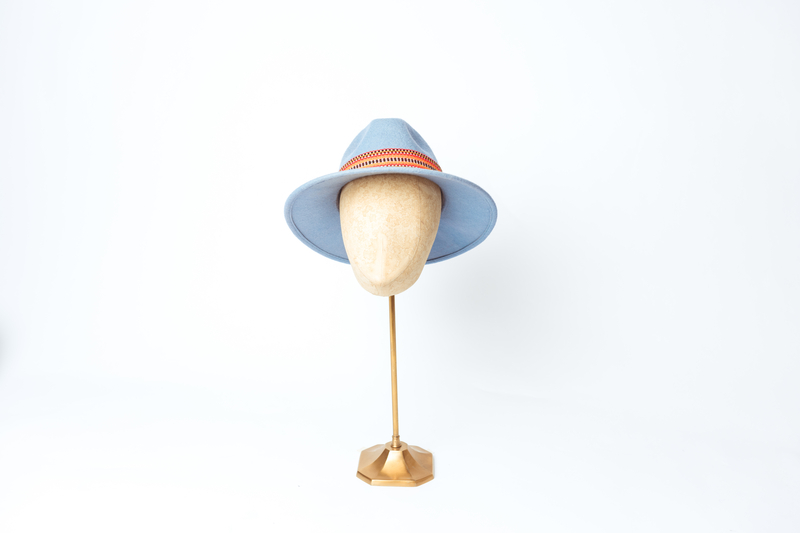 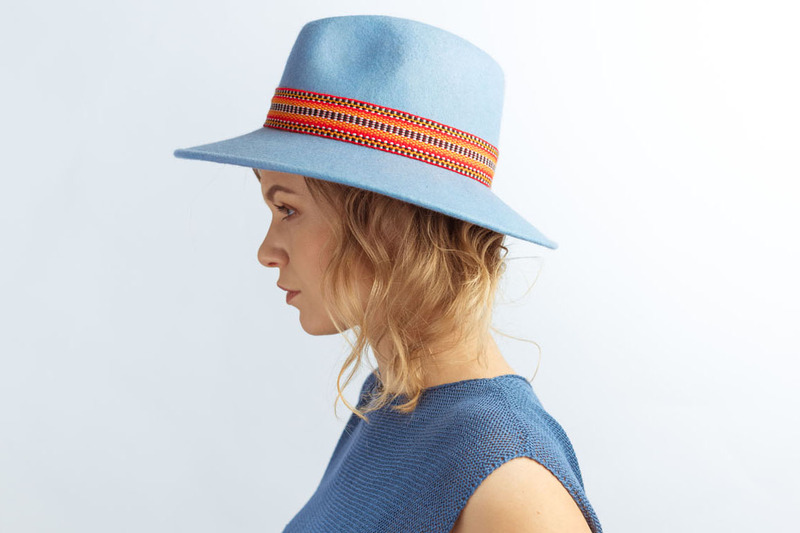 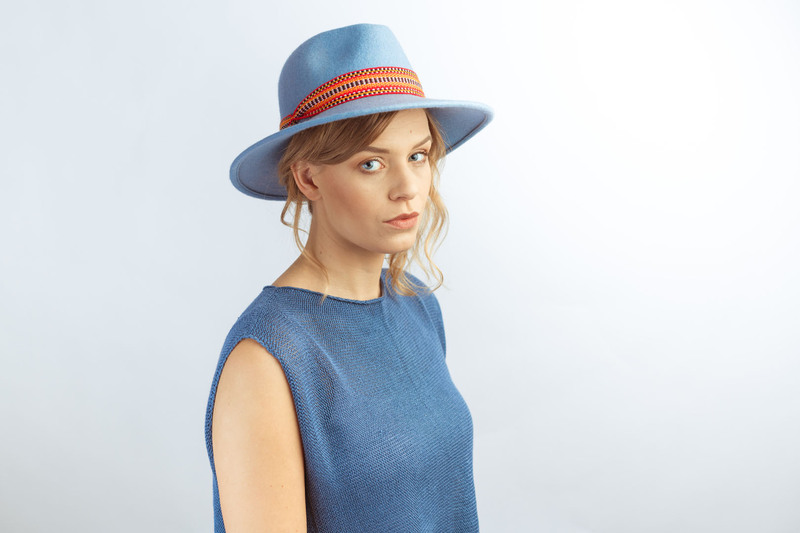 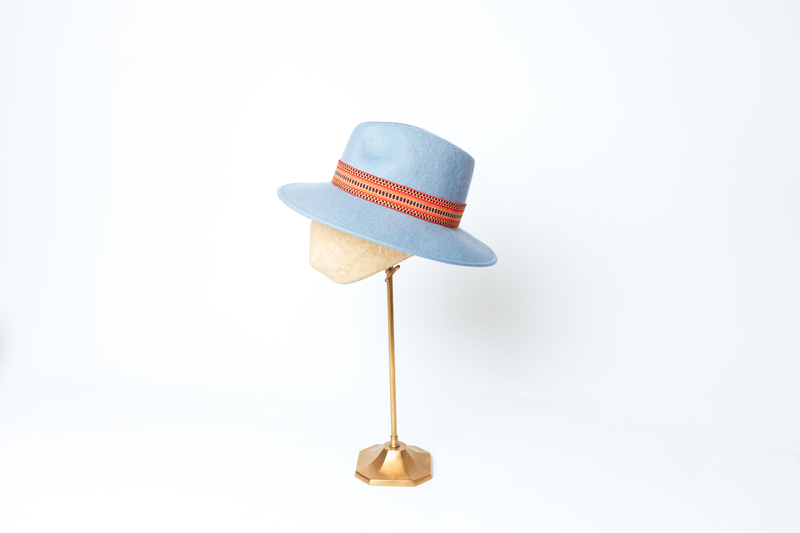 Awesome blue fedora with lovely Peruvian Trim. Perfect for daywear, or a day at Cheltenham Races! 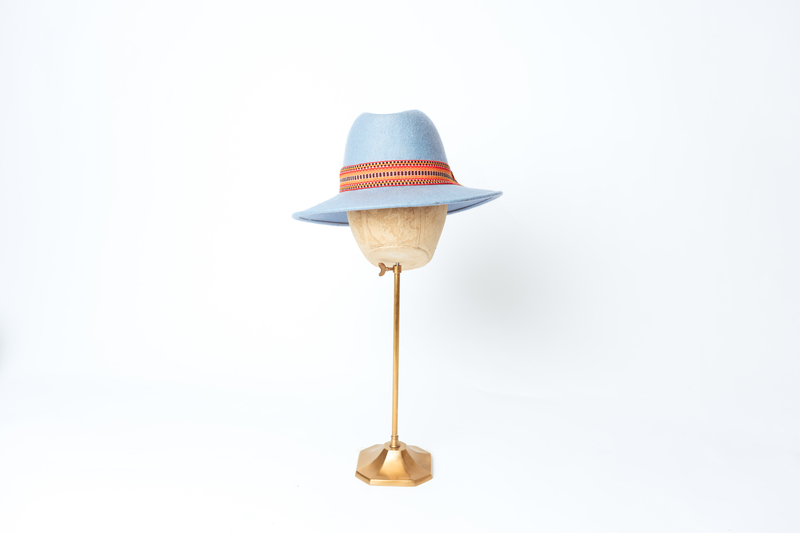 Standard Size 22.5 inches (women medium). 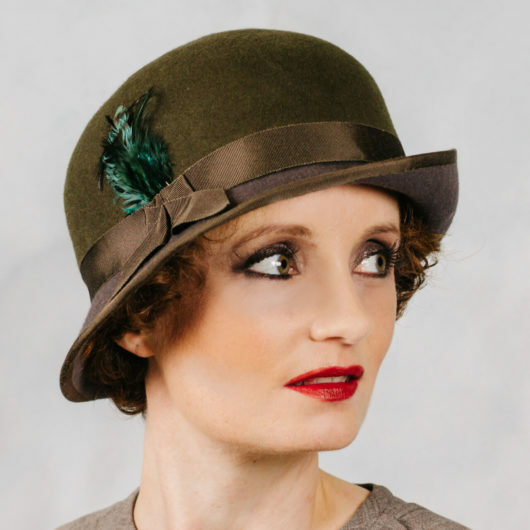 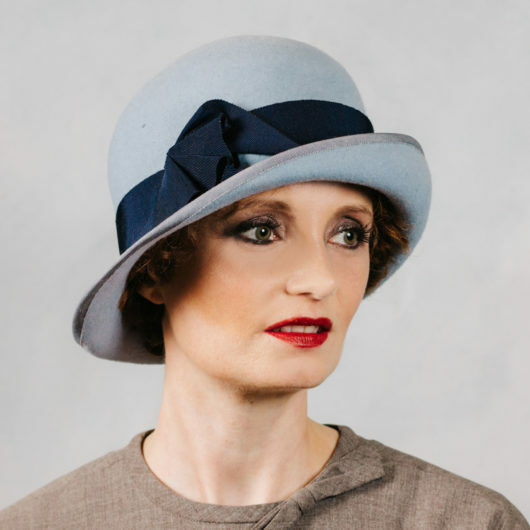 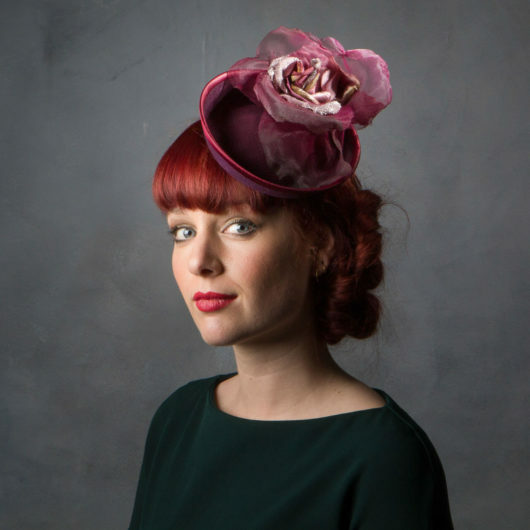 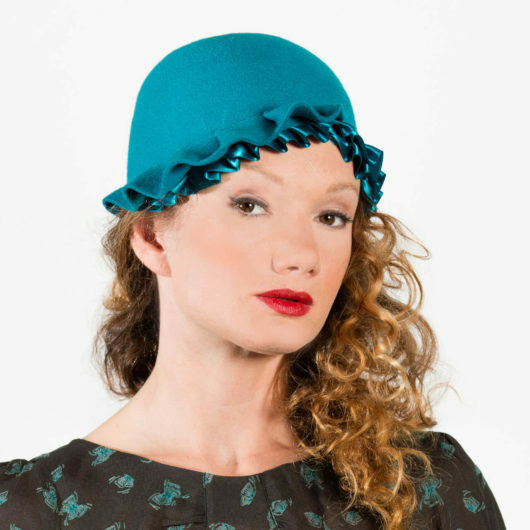 Sizes, colours can be changed by emailing sahar@saharmillinery.co.uk before you make your purchase.